It's that time of year again. A few new students just showed up on campus along with all those returning for the Spring semester. While we do have our fair share of nontraditional students, we do have a lot of traditional undergraduates. This has me thinking, of course. And what I've been thinking about is how traditional undergraduates are teenagers, even if we don't always think of them that way. I know I make a big thing about how our students are not us at that age, but consider the fact that I was seventeen when I started college. (I didn't skip any grades or anything. Just the vagaries of the cutoff date for entering kindergarten where I grew up. I've got a December birthday.) This may be atypical, but it's not unheard of even today. Also, you can never forget the fact that their brains are still maturing, even after they turn 20. For most people, until they reach their mid-twenties, they have more in common with teens than they do with us. We need to act and plan accordingly. I've talked before about the emotional responses of students, and how they really aren't us at that age, but it goes beyond that. We assign books for common read that are tough for adults to get through, program for our own interests, and use vocabulary that may or may not have any traction with this audience. We market to them on Facebook instead of taking advantage of word-of-mouth networks. We forget about their needs and think about how they "should" do this or that, instead of looking at what traditional undergraduates actually do. I'll admit I don't always hit the mark with our programs and other efforts, but I've learned a lot by watching teen and youth services librarians. That's why I've built graphic novel collections wherever I've gone. That's why I've included gaming in my programming efforts. It's why I've spent so much time in my career building relationships with the students. If you build relationships, you build trust. When you build trust, you have an opportunity to do all the things we academic librarians want to do. I'm not sure what else to say here, but I want to plead with people to please please please stop treating traditional undergraduates like they have the same reactions and sensibilities that we do. Yes, treat them like adults because they need to learn how to act like adults, but don't expect them to react like adults because they aren't. 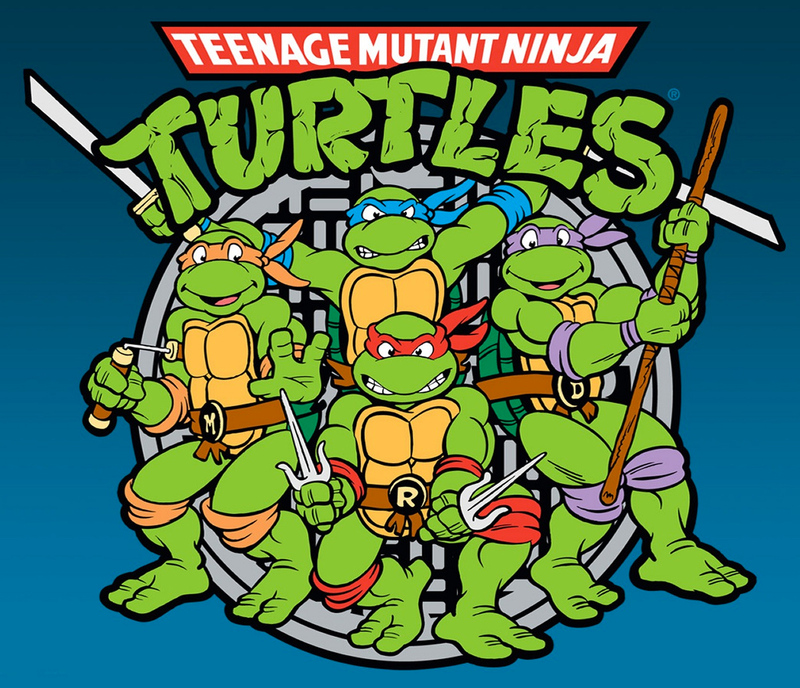 You take away the mutant, the ninja, and the turtle, and you've got teenagers. That's exactly what a traditional undergraduate is: a teenager. We need to act accordingly.